EDAWN congratulates all award recipients from the NCET/EDAWN Tech & Entrepreneurial Awards. On Thursday, April 5th, NCET and the Entrepreneurial Development team at EDAWN awarded community members who have contributed to the region’s technology and entrepreneurial success over the last year. Special shout out to our VP of Entrepreneurial Development, Bryan McArdle, for winning NCET’s “Special Recognition” award for his role as Program Manager of our Summit VMS program! Check out photos, winners, and acceptance speech videos. Last week, we partnered with Startup Angels for a Startup Angel Workshop in an effort to increase early stage investment in the local economy. Over 35 accredited investors participated in the workshop, and two new seed funds were announced: The Audacity Fund and the InNEVator Fund. Topics discussed included: the principles of startup investing, how to navigate deals, how to manage involvement with startups, a breakdown on various investing platforms and opportunities and perspectives from the legal side of investing. Read more here. Congratulations to local Reno startup, Capstak, for their recent funding! Capstak is a commercial real estate financial solutions provider with a customized digital platform. The Capstak customized technology platform supports digital marketing initiatives and provides greater efficiencies with matching intelligence, qualified introductions and deal management for tailored commercial real estate finance solutions. Capstak recently announced their financial partnership with Stage Fund to modernize the financial markets for commercial real estate finance. Vote for Reno Tahoe in the HelmsBriscoe Destination Partner Instagram Contest! Be sure to “like” and repost the video on Instagram, then please share the link on Facebook and Twitter. The contest closes tomorrow! Every vote counts! Reno-based startup, Cycle.io, focuses on simplifying container hosting and web infrastructure for businesses. Jake Warner, CEO of Cycle, was featured in the NNBW for his input on web container security. Bring your startup ventures to Nevada! Learn how the University of Nevada, Reno and the region are building an entrepreneurial-friendly environment and helping businesses grow through our Innovation Ecosystem. Interested in learning where a handful of Burning Man installations are created? The Generator is an inclusive art space, maker space, and community space in greater Reno/Sparks for anyone who wants to make art and be part of a creative community. Check out the Reno Generator and their upcoming workshops! The College of Engineering is proud to sponsor Senior Capstone Innovation Day, held in the spring of each year, and featuring student projects from all five departments: Chemical and Materials Engineering, Civil and Environmental Engineering, Computer Science and Engineering, Electrical and Biomedical Engineering, and Mechanical Engineering. This event is free and open to the public. Learn more here. 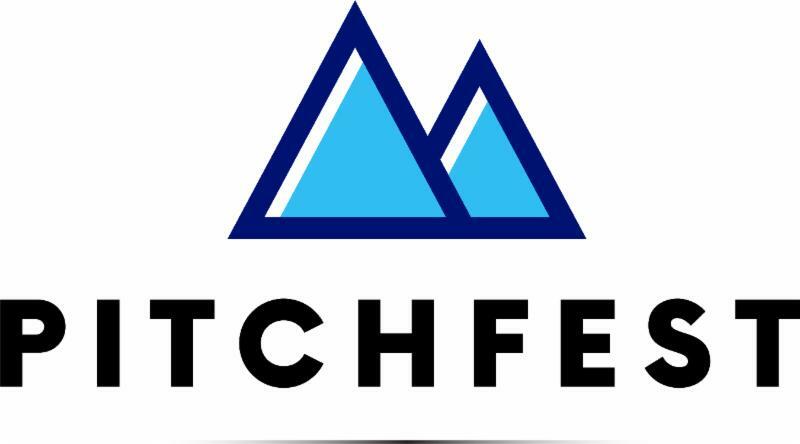 EDAWN and Entrepreneurs Assembly will be hosting the inaugural PitchFest. The intent is to showcase deal flow in Northern Nevada, and increase local startup funding. This event is invite only to a list of accredited investors, and chosen startups. May 20-June 7, 2018- Monday through Thursday, 11 a.m.-3 p.m. Learn to tackle real-world innovation challenges and build your skills as an effective employee and entrepreneur! This fun and dynamic summer course covers esthetic design, design thinking, design economics, innovation techniques and the invention process. Register through MyNevada by May 18th. 1 Million Cups – Every Wednesday morning from 9 to 10 a.m. at the Innevation Center. We are always looking for startups and ventures to present, view past presentations to get an idea of the format, and contact the 1MC team to sign-up! There are several entrepreneurial events happening throughout the region! 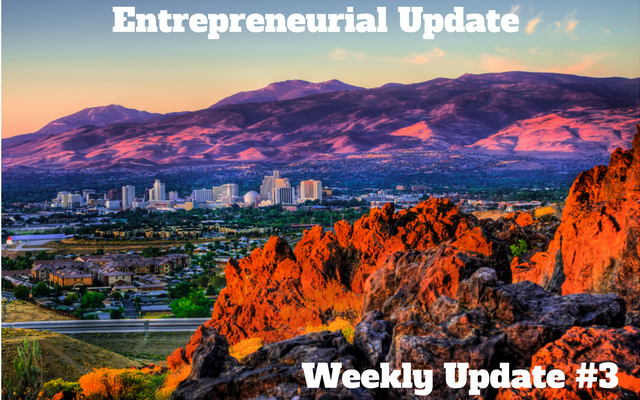 For a full calendar list, and to list your event, check-out Reno Startup Digest. Earlier in 2018, NCLab was at a crossroad. As a STEM (Science, Technology, Engineering, & Math) education company, it had developed a revolutionary self-learning educational platform and implemented it across Nevada. During the past five years, NCLab has received the endorsements from Nevada high schools and libraries, as well as Governor Brian Sandoval. It had the potential to transform learning, but to get to the next plateau, it required funding. NCLab chose to partner with Sierra Innovations Entrepreneurship Fund (SIEF), launched by Sierra Angels in 2017 to help early stage entrepreneurs in northern Nevada grow to be large successful companies. With this partnership, NCLab received both the financing it needed and the mentoring skills of Sierra Angels members. While SIEF’s investment was only $100,000, SIEF investors chose to take an active role in NCLab and participate on its board of directors. To continue its expansion, in September 2017, NCLab approached Sierra Angels for a $500,000 round and, because of NCLab’s significant progress, Sierra Angels investors funded it entirely, without needing to go to other angel groups for help in raising the funds. Congratulations on your recent funding! United Construction Company – United Construction Company is a leading design/build and general contracting firm that creatively and successfully serves private, public and institutional customers throughout the western U.S.